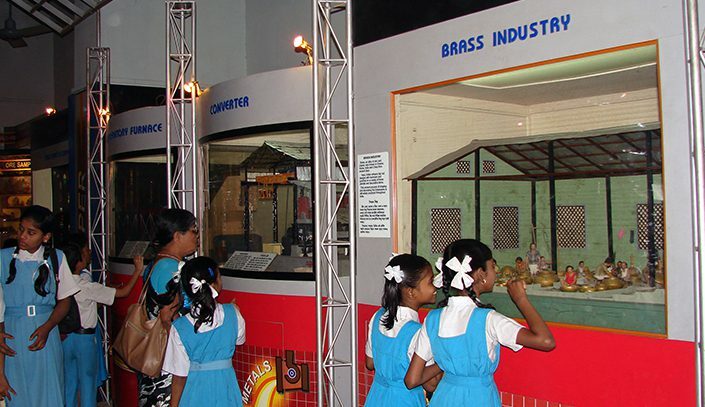 Since the dawn of civilization, metals have played a key role in the modernization of human societies. 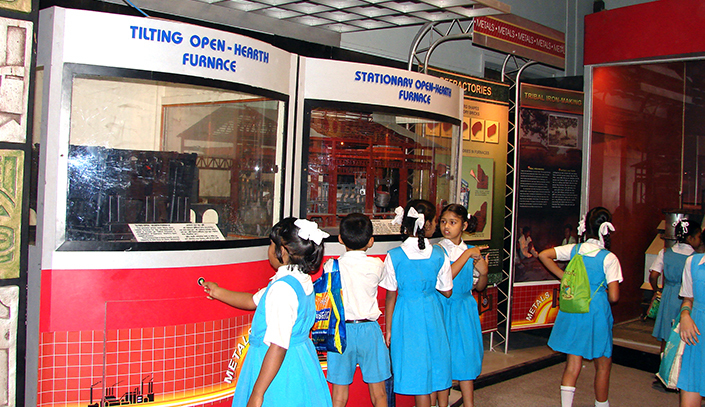 Without effective utilization of metals, the spectacular engineering achievements of the present age would not have been possible. 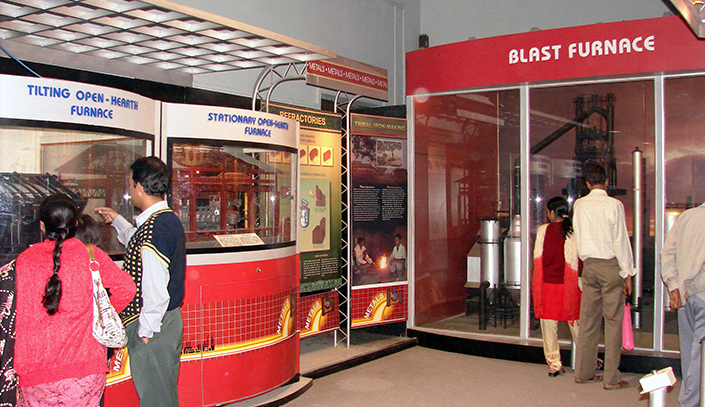 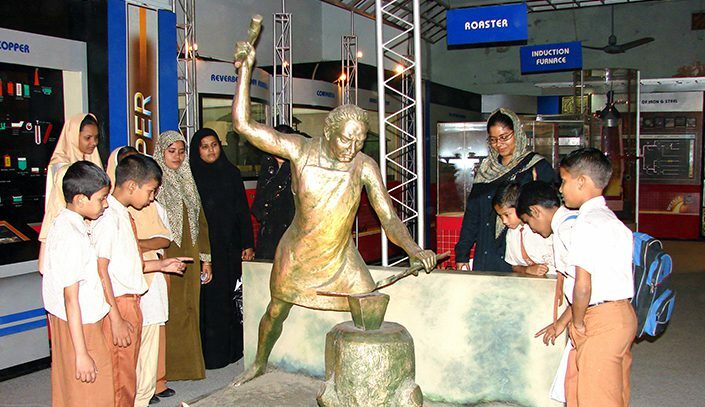 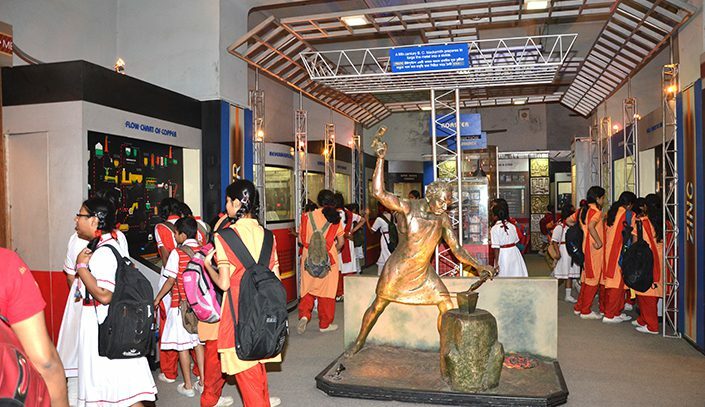 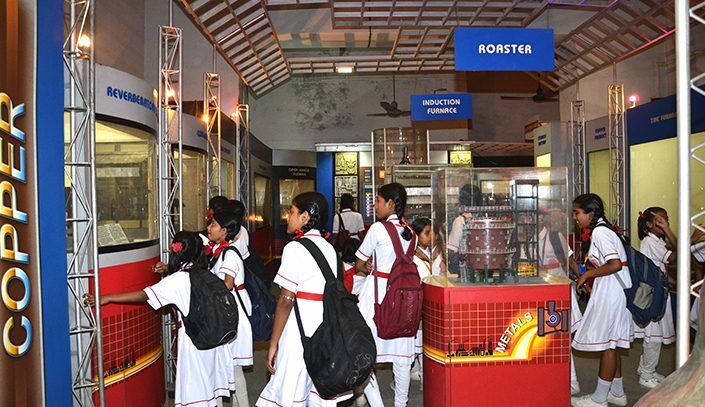 The Metals gallery of BITM depicts the story of the four most important metals – Copper, Zinc, Iron & Steel and Aluminium through interactive exhibits, diorama, animated panels and multimedia presentation.